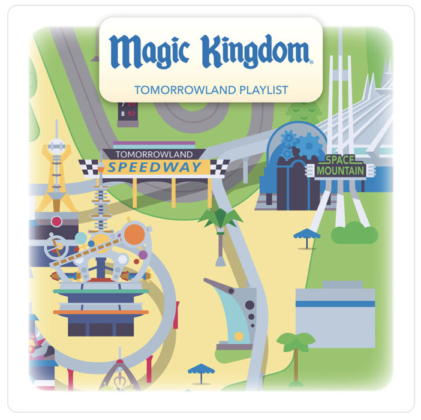 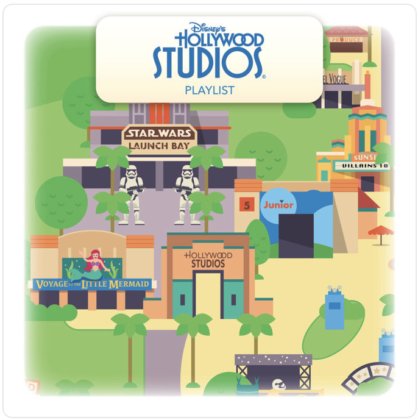 As if the Play Disney Parks app wasn’t special enough, Disney has added curated playlists to the app that guests can access through Apple Music. Guests can carry the magic with them no matter where they go with Disney curated music playlists. 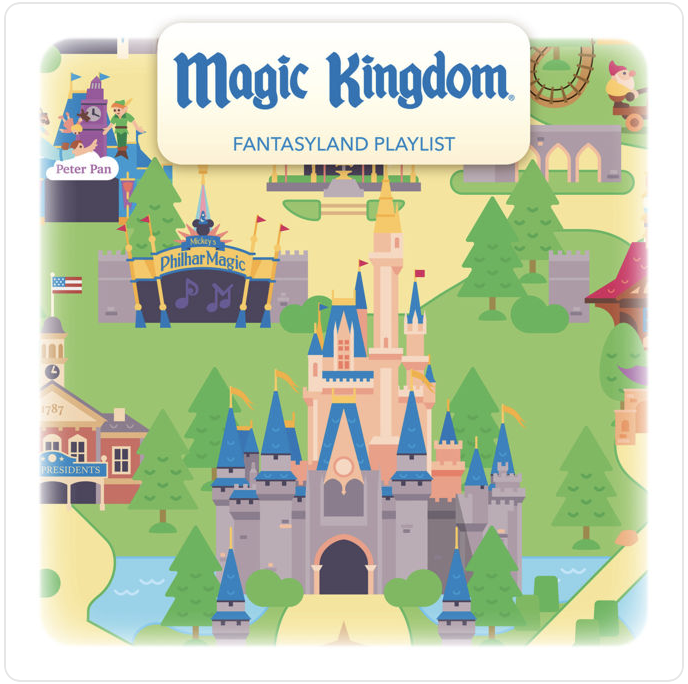 Play Disney Parks app and Apple Music will provide hours of entertainment that’s literally music to your ears! 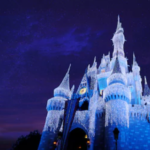 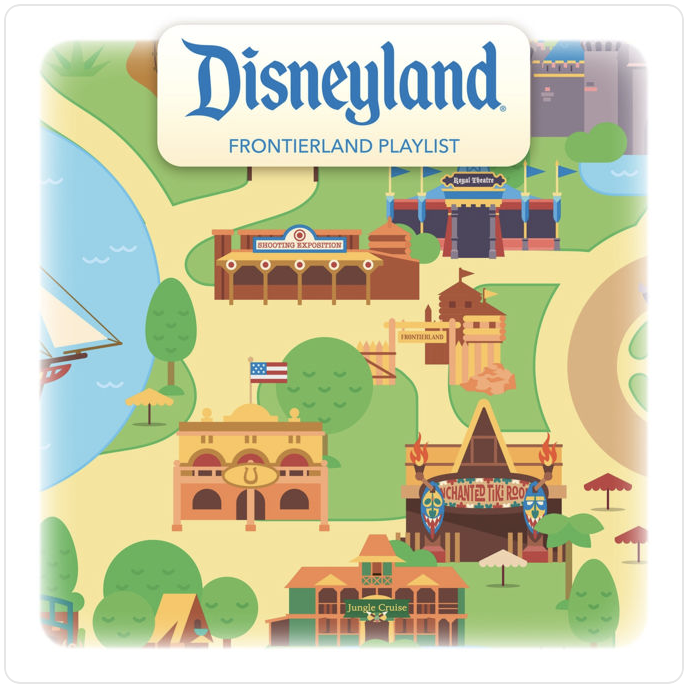 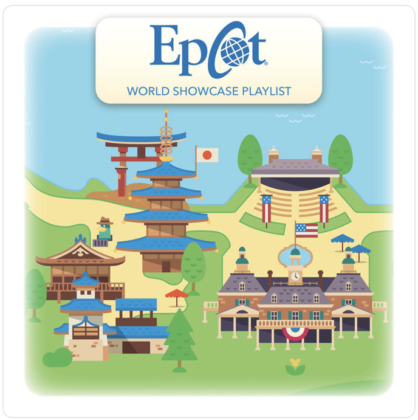 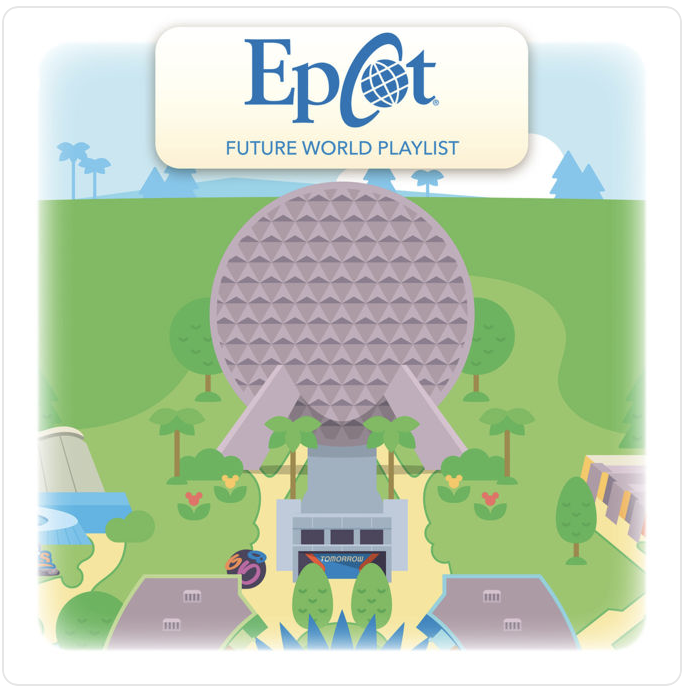 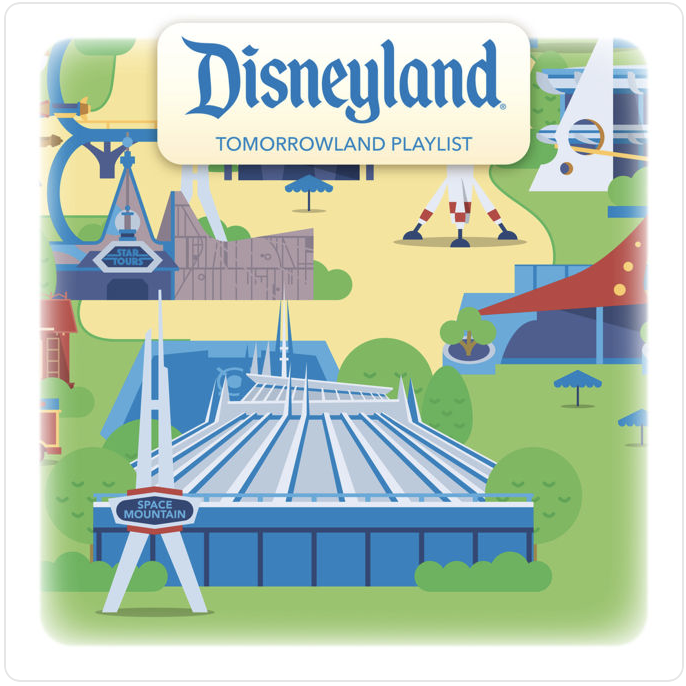 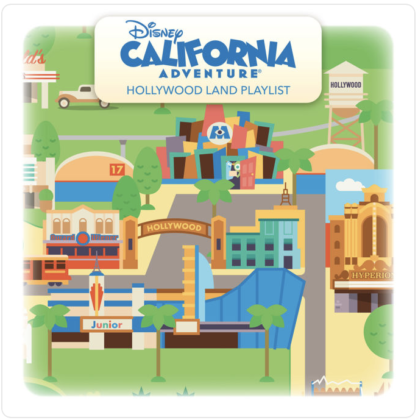 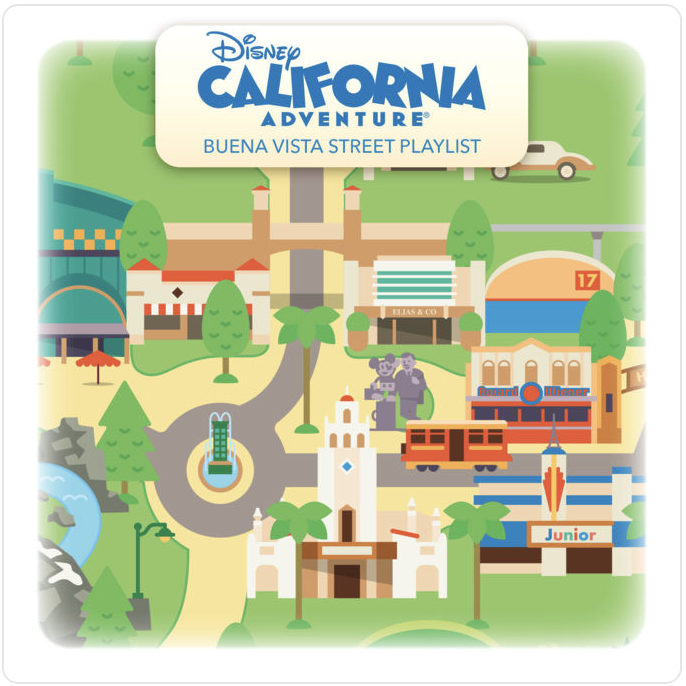 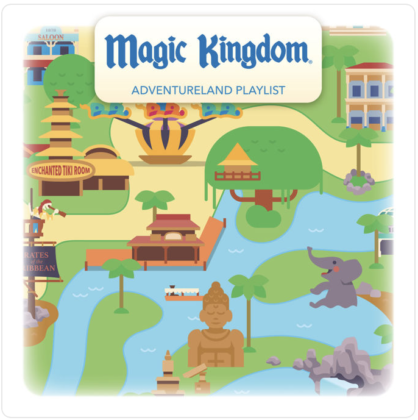 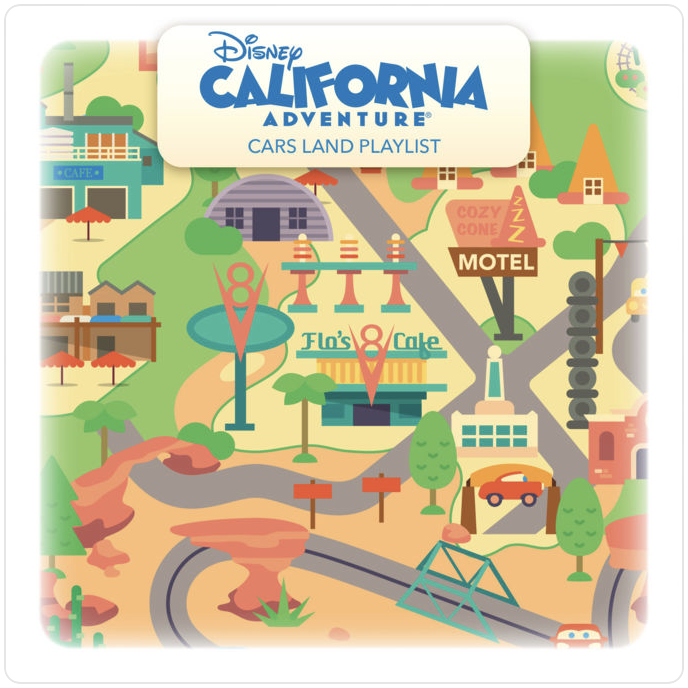 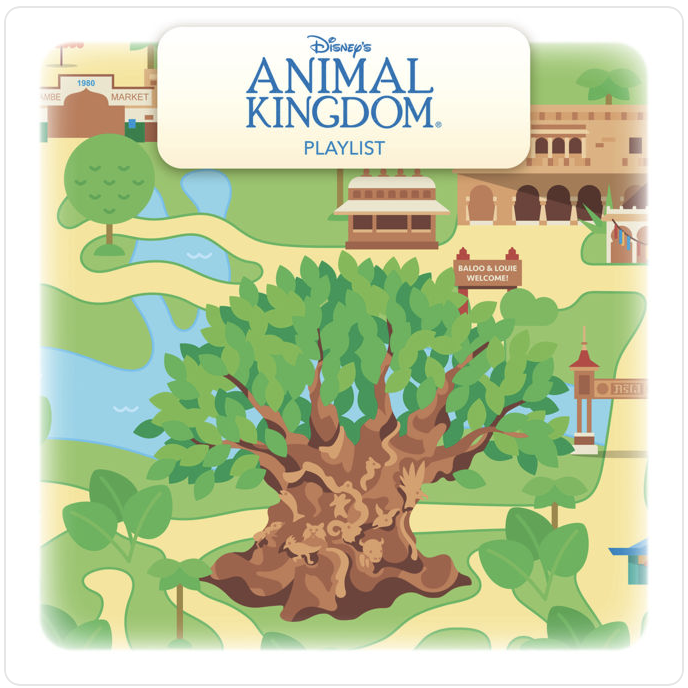 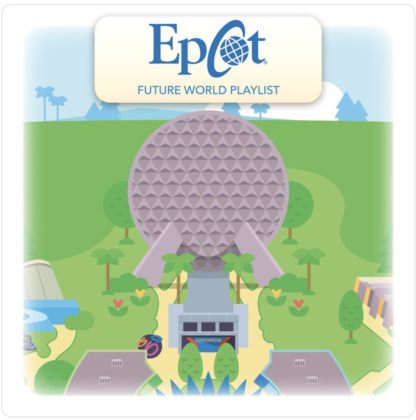 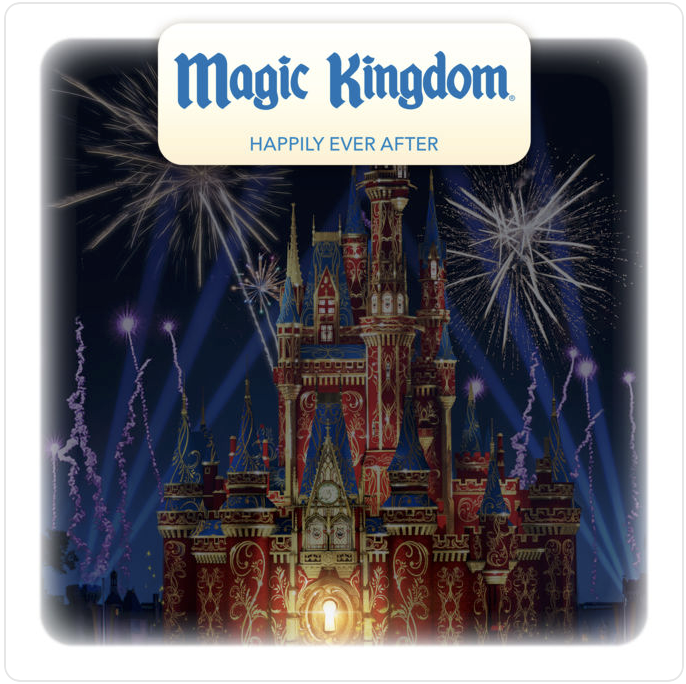 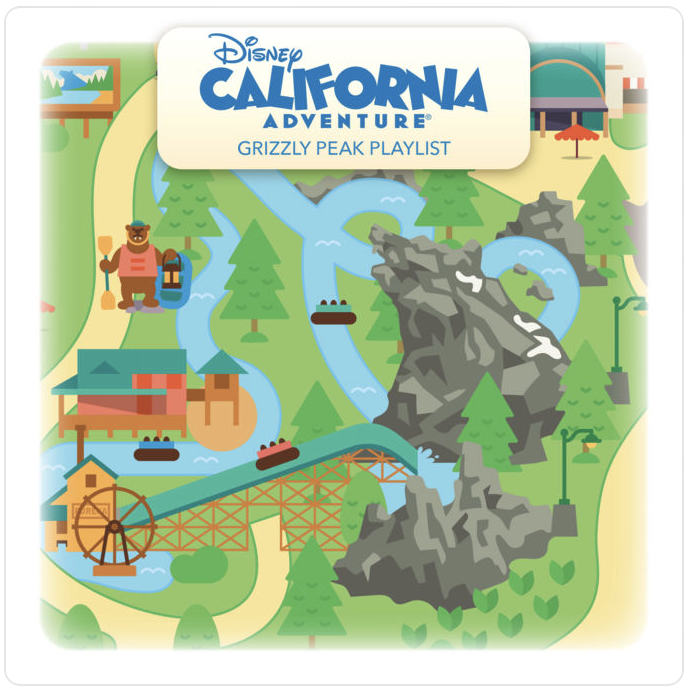 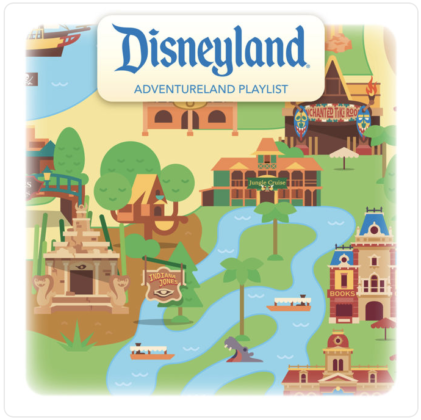 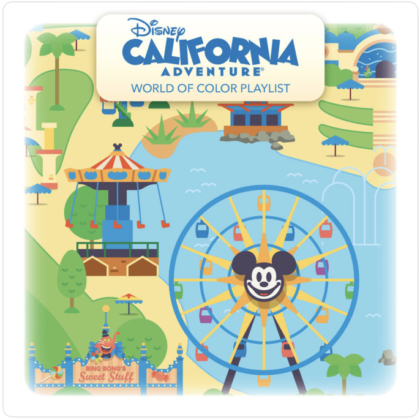 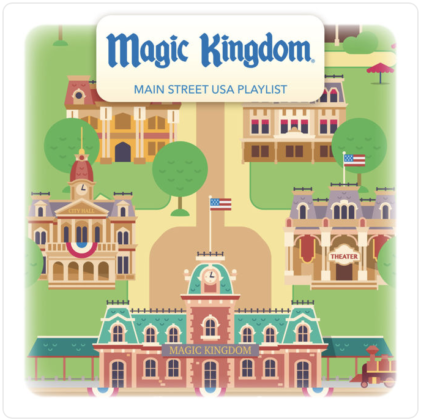 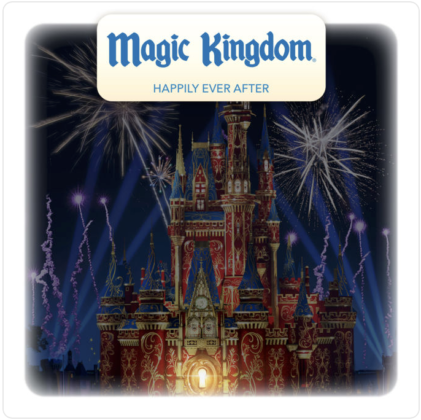 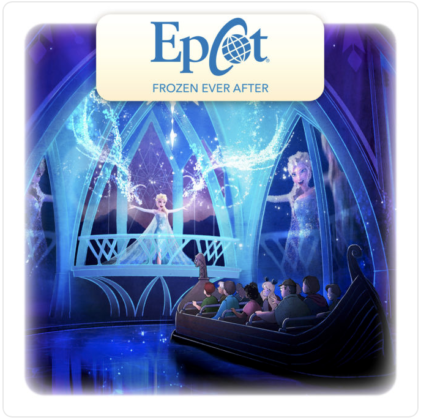 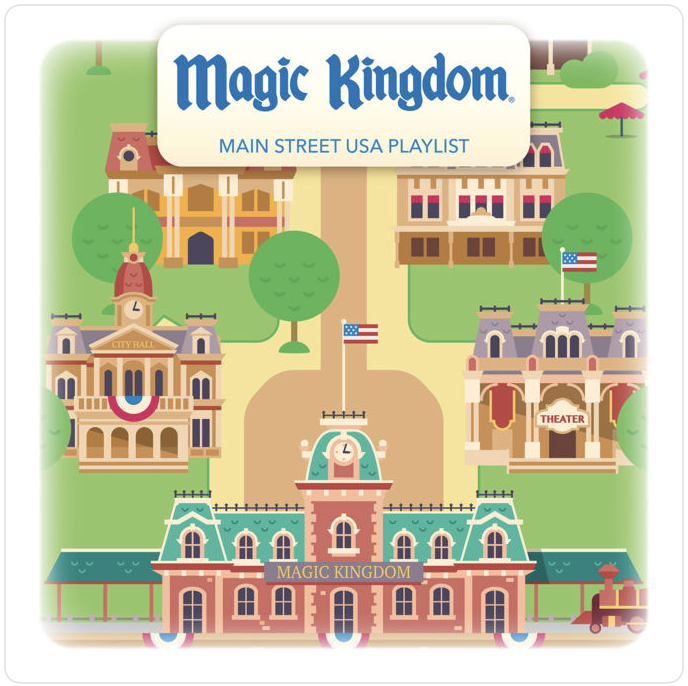 Guests can listen to favorite Parks songs and medleys with these special playlists. In order to stream the terrific music offerings, guests will need to have an Apple Music subscription. However, all of the tracks included are available for purchase on iTunes as well. 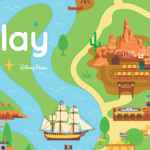 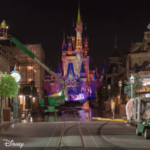 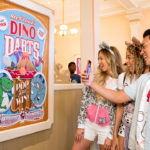 Play Disney Parks is a free app that’s currently available for pre-order and will be released on Saturday, June 30th.